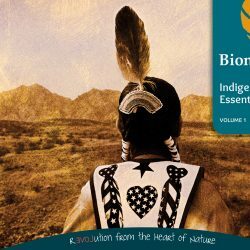 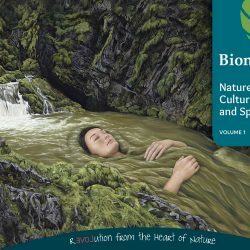 View cart “Democracy, Human Rights and the Rights of Nature Volume 1 – CD/DVD Set” has been added to your cart. 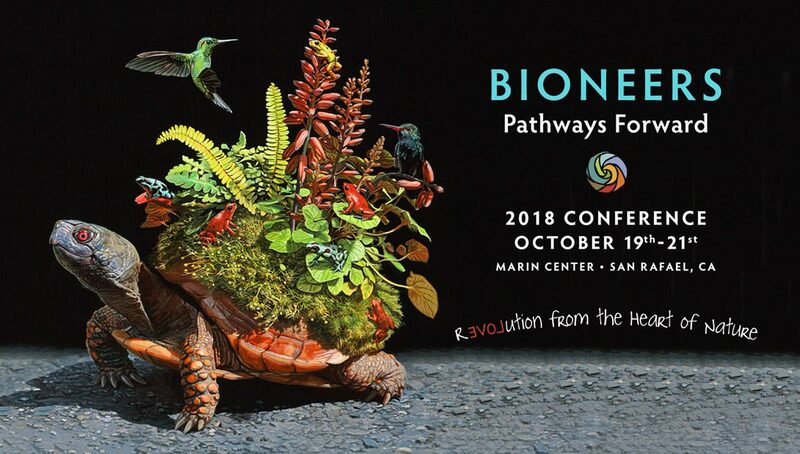 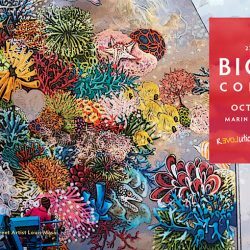 A celebration of the genius of nature and human ingenuity, this set of National Bioneers Conference 2018 Keynote Talks & Performances highlights social and scientific innovators with practical and visionary solutions to the world’s most pressing environmental and social challenges. The future we want is here now, as reflected in the inspiring models, practices and stories of the Bioneers community of leadership. 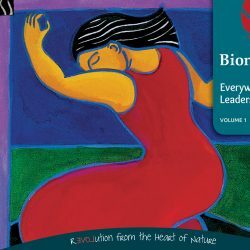 This informative and inspiring material will fill you with hope and change the way you see the world.